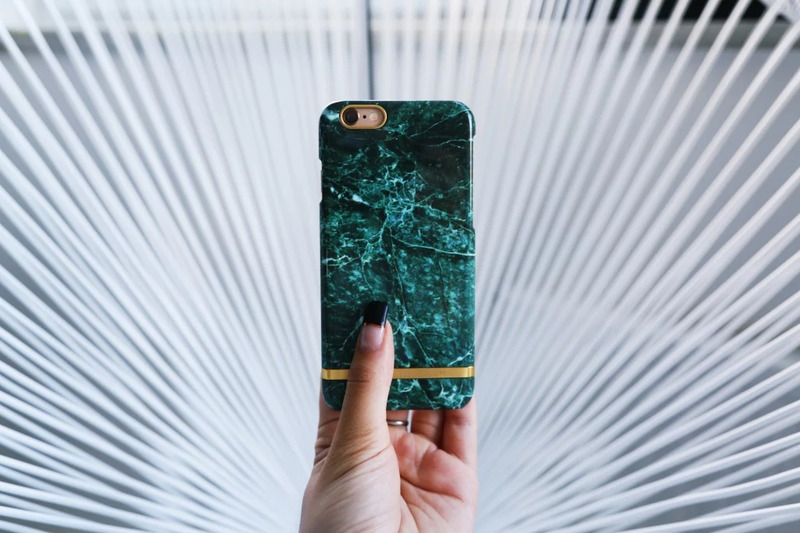 We get questions everyday about this green marble case and where to get it, so we're definitely sharing it with you guys - it's from Swedish brand Richmond & Finch. This marble one comes in white and brown too, super beautiful and timeless! 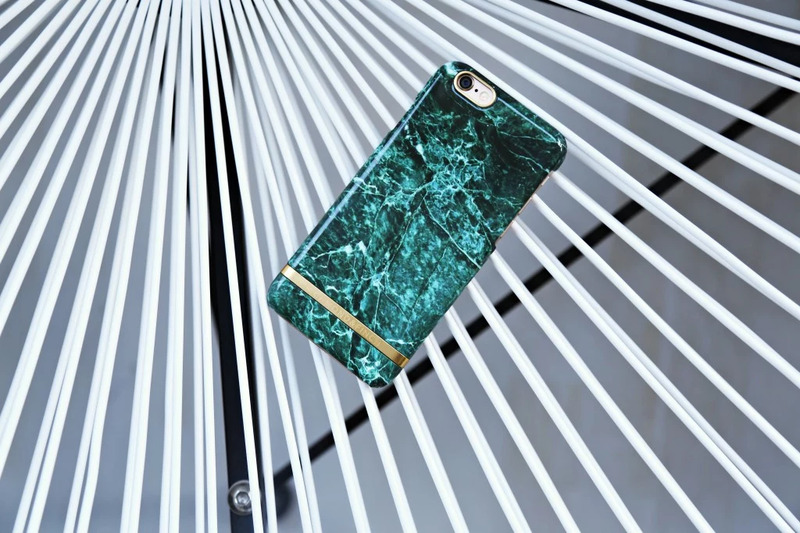 It's only out for Iphone 6 now.